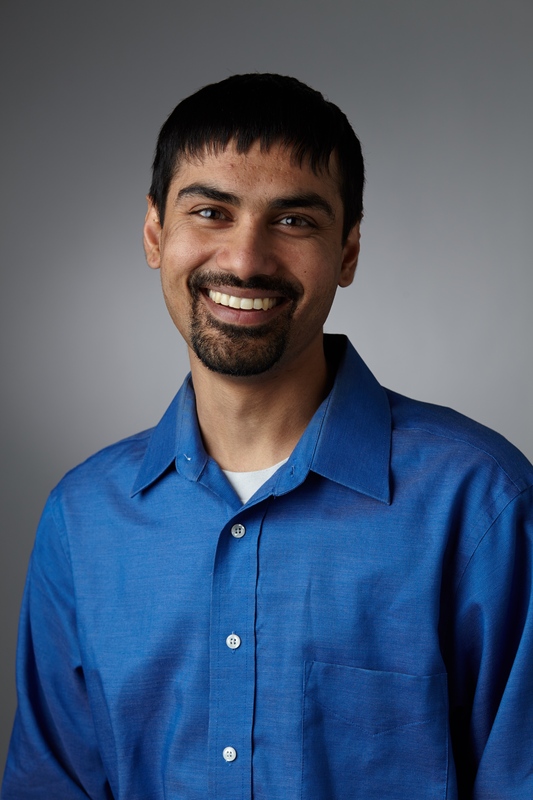 Playa Vista, Calif. – February 24, 2016 – Shwetak Patel, Belkin's Chief Scientist and University of Washington professor, received the 2016 Presidential Early Career Award for Scientists and Engineers, the highest honor given by the U.S. government to early career scientists and engineers. The award was bestowed upon 106 extraordinary young scientists making significant contributions to American innovation and ingenuity at the frontiers of science and technology. "This award highlights everything that is great about Shwetak Patel," said Chet Pipkin, Belkin's founder and CEO. "His passion, dedication and genius in the field of sensor technologies are world class and we remain extremely proud to be associated with his work to create revolutionary sensing technologies that help people consume and waste less energy, water and other precious resources." Nominated by the National Science Foundation, Patel was honored for deploying low-cost sensor systems that leverage existing infrastructures to enable users to track household energy consumption and make the buildings we live in more responsive to our needs. Patel is Belkin's Chief Scientist and remains active in the research and development of the company's WeMo Internet of Things brand. He co-founded Zensi, the clean energy start-up acquired by Belkin in 2010, and co-created the technology that eventually became the backbone of WeMo's utility and water technologies. "I am confident that Shwetak's work will ultimately help address the growing energy and water consumption crisis across the globe, and its impacts will be felt across industries and global economies," stated Pipkin. The Presidential Early Career Awards highlight the key role that the Administration places in encouraging and accelerating American innovation to grow our economy and tackle our greatest challenges. Established by President Clinton in 1996, the awards are coordinated by the Executive Office of Science and Technology Policy. Recipients are nominated by 12 separate government agencies and departments and are based on meritorious service and contributions to their specific missions. Patel and the other honorees will receive their awards at ceremony in Washington, DC this spring.